In today’s information-intensive society, the public relations profession is influenced not only by society’s ability to access information, but also by the speed and magnitude at which it is consumed. As such, success as a public relations professional is measured by your ability to command attention, gain trust and convey key messages to internal and external audiences. 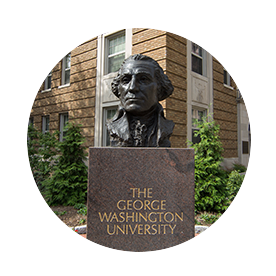 At the George Washington University (GW), we recognize the critical role strategy, foresight and adaptability play in navigating the evolving communications landscape. 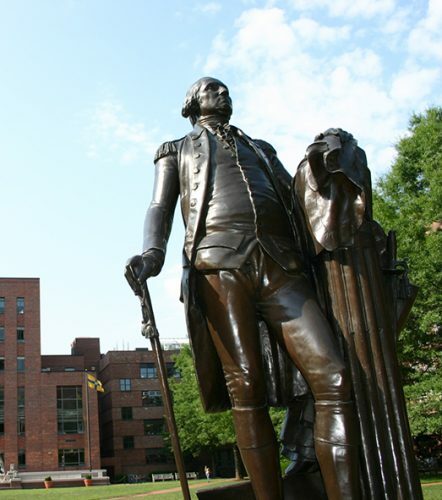 Why GW’s Master’s in Strategic Public Relations? Evolving business models, a growing emphasis on corporate social responsibility and the rise of social media are generating unprecedented demands on the communications industry and creating new opportunities for experienced public relations professionals. While competition for entry-level jobs may be high, PR professionals with an advanced degree, a strategic mindset and specialized skills will be poised for success. According to the U.S. Bureau of Labor Statistics, PR managers earn a median salary of $107,320 as of 2016. Professionals in all facets of marketing, communications, public relations and public affairs are facing the widespread adoption of social media, and the corresponding need to adapt strategies, implement policies and manage a communication-intensive environment. Public relations executives are also playing an increasingly significant role in the boardroom by connecting an organization’s customer service, social footprint and reputation to bottom-line performance. Through effective management and employment of integrated PR strategies, public relations professionals are proving to be vital to the long-term success of companies worldwide. Who Should Pursue a Master’s in Strategic Public Relations? 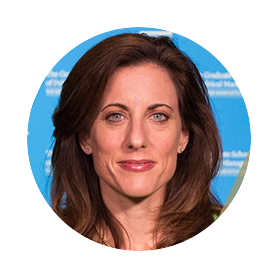 GW’s Master’s in Strategic Public Relations online program attracts industry veterans, rising talent and career changers anxious to participate in this dynamic profession. 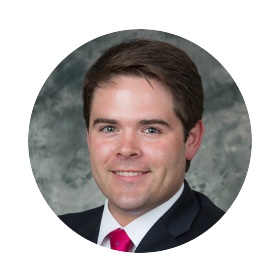 While some students hold positions within the Federal and State government arena, many others work for public relations firms, corporations, non-profits and associations. They bring their experience to the online classroom which adds to the discussion and learning. 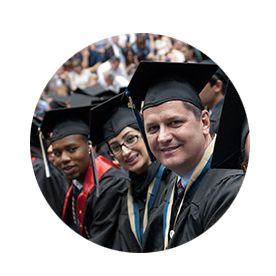 Classes are led by industry professionals with academic training and credentials. These PR pros share their knowledge and experience with students to accelerate learning and skill development. Whether you are working in government or not, PR professionals are often faced with political challenges both directly and indirectly related to public policy and regulation. Through understanding the intricacies of public policy, advocacy and communications, students gain new perspectives and valuable skills to capture their audience’s attention, shape policy, earn the trust of the public and their management, and be successful regardless of where their career takes them.